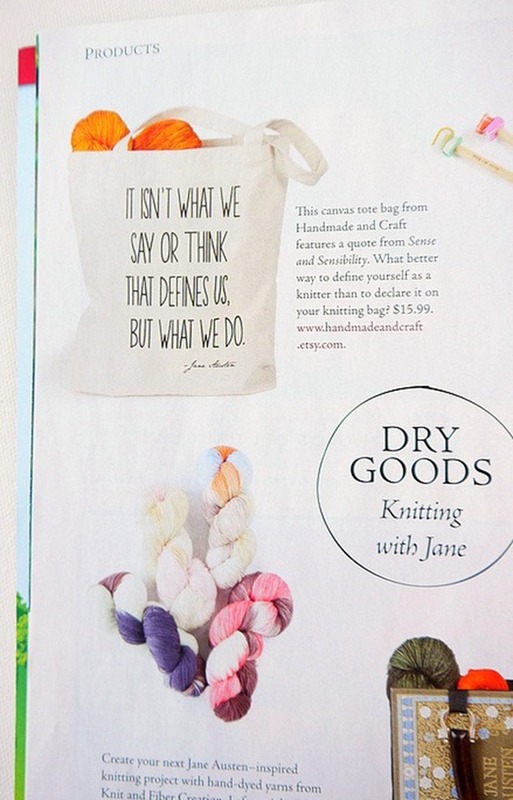 You are here: Home / Etsy Love / Jane Austen Knits Magazine Featured Our Tote Bag! Are you a Jane Austen fan? Love to Knit? Well, this magazine is for you! 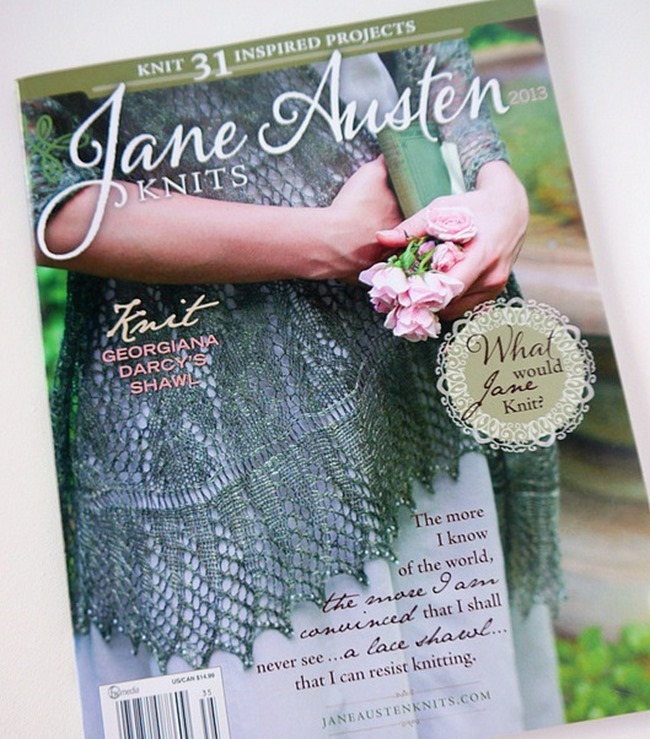 We were thrilled to have our Jane Austen tote bag featured in this issue of Jane Austen Knits! I knew they might feature this bag from our Handmade & Craft Etsy shop but I didn’t know for sure, and I had no idea when it would be available. There I was just browsing the magazine section at the book store and I found the latest issue right on the front row! I opened it and quickly found our tote bag looking all beautiful. 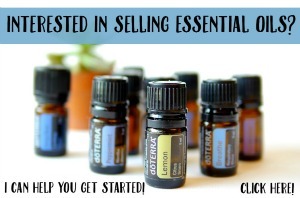 I could have done a little happy dance right then and there…ha! The photography in this magazine is outstanding…I need to learn a few more skills to take a photo of my bag like this! There are so many pretty things in this issue and I’m happy to be included. I agree with Jane Austen Knits…this tote bag is an awesome gift for any Jane Austen fan!! Visit our shop and check out all the crafty totes we have available. Thanks for sharing this fun moment with me! You must be on cloud 9, what an accomplishment. Congratulations, that’s great!!! Congratulations!! 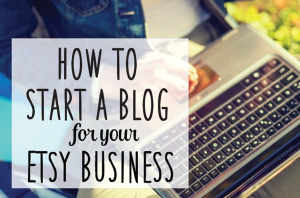 That is so exciting and it looks great! !